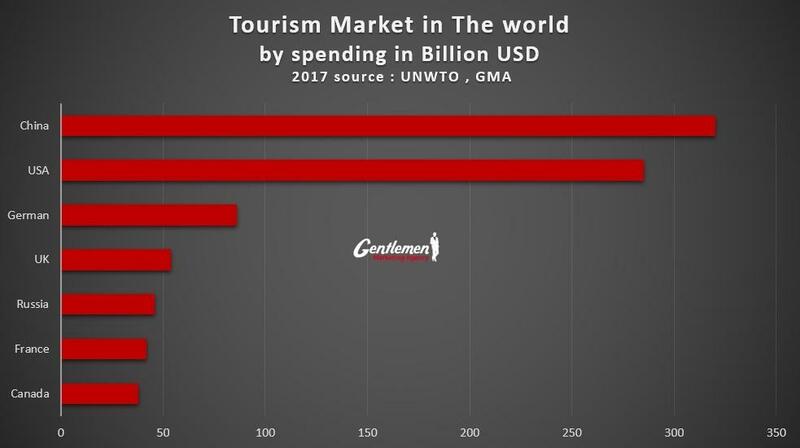 According to latest report of Tourism Market in The World from UNWTO, GMA, Chinese Outbound Tourism Market is the 1st in the world in term of Spending. 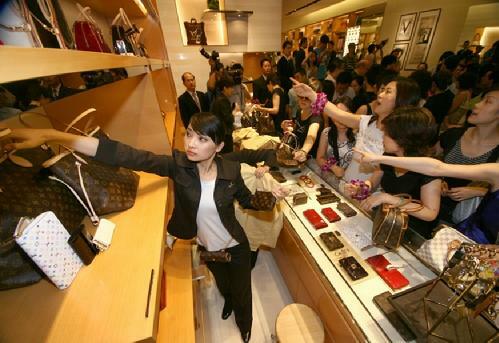 Chinese outbound tourists will reach 6.5 millions during the specific Spring Festival holidays in China, with an average spend of US$1,500, according to the joint report of China Tourism Academy & Ctrip. More expectation are made in the report. Thailand, Japan and Singapore are the top 3 destinations, followed by Vietnam, Indonesia, USA, Malaysia, Philippine, Australia and Cambodia. 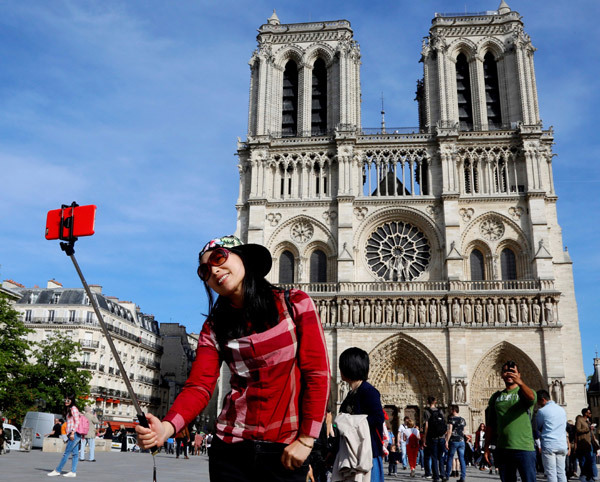 Family trip abroad comes to trends in generation of 70-80s. Independent vs group travel share 48% and 52% now. 1/5 of outbound tourists require tourism management service through Ctrip APP. Top 10 most expensive destinations are: the Antarctic Pole, Argentina, Brazil, Tahiti, Norway, Tanzania, Iceland, Mexico, New Zealand, Finland. The main cities of this outbound tourist are: Shanghai, Beijing, Guangzhou, Chengdu, Shenzhen, Nanjing, Hangzhou, Haerbing, Tianjing, Wuhan. Top 10 cities for independent travel: Hong Kong, Phuket Island, Osaka, Macao, Tokyo, Singapore, Bangkok, Chiengmai, Sabah, Bali. Top 10 cities to travel in groups: Bangkok, Phuket Island, Taipei, Singapore, Hong Kong, Osaka, Boracay Island, Tokyo, Siem Reap, Nha Trang.